McCain acknowledges that Republicans excluded Democrats when the GOP held power on Capitol Hill. But he says Obama had promised to work differently. 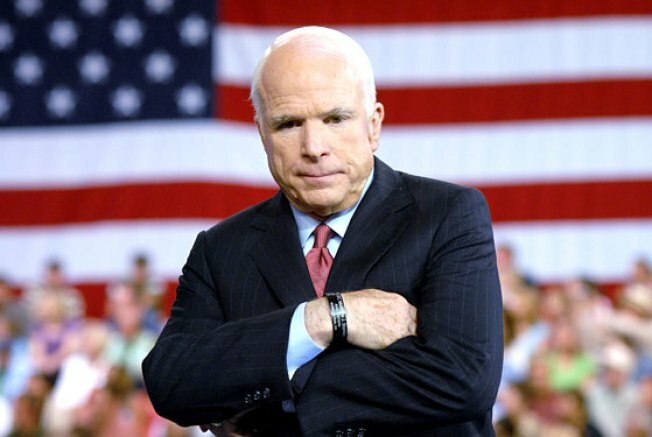 WASHINGTON — Sen. John McCain says President Barack Obama failed to include Republicans in writing the big economic stimulus bill. The Arizona Republican says the $787 billion measure will create what he calls "generational theft" — huge federal deficits for years to come. McCain, who lost the presidential race to Obama, says the president is backtracking on promises of bipartisanship. McCain is not happy with the process that led to passage of the stimulus bill. He calls it a bad beginning to Obama's presidency. 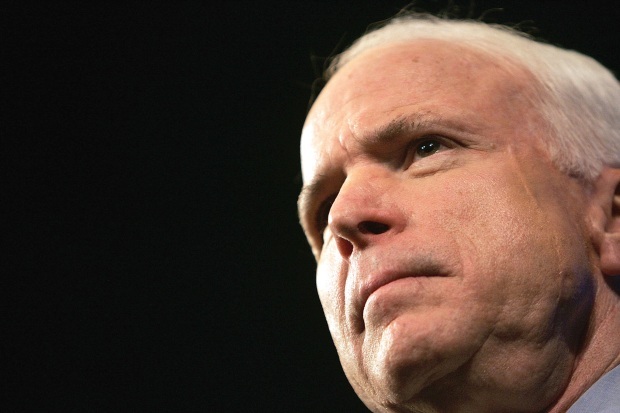 McCain offers this advice: "Let's start over now and sit down together." He appeared Sunday on CNN's "State of the Union."